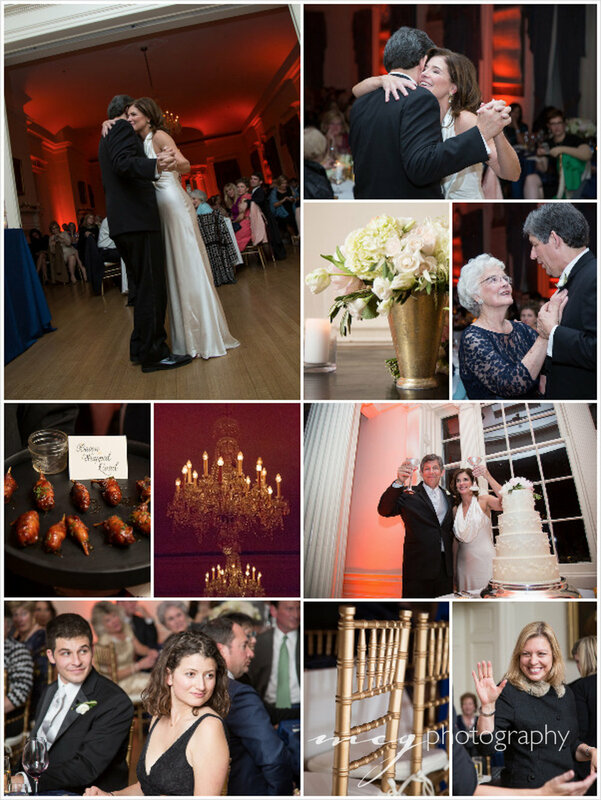 Red Letter Events set the stage for a family style wedding with grace and class. 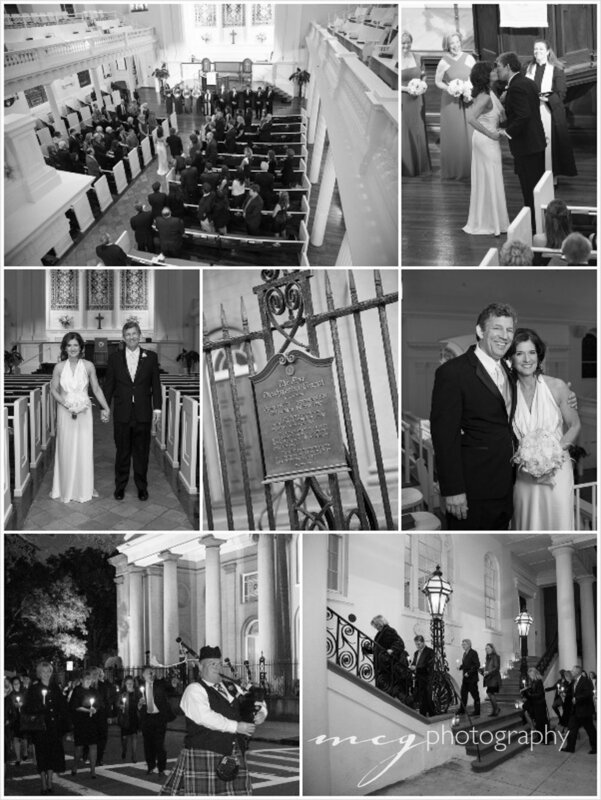 First Scots Presbyterian Church and South Carolina Society Hall make a great pair for a wedding ceremony and reception. 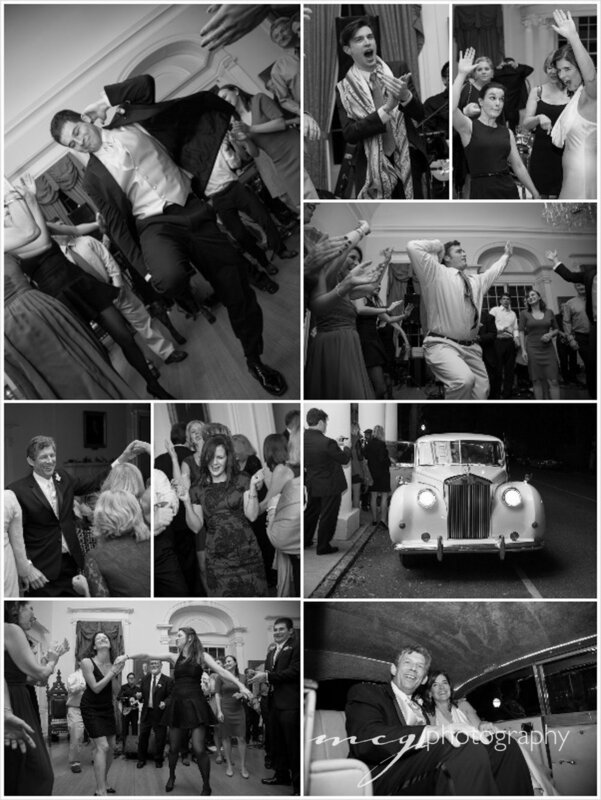 Led by a bagpiper, the guests strolled between the two. Love the contrast of quiet flowers and bold uplighting.